Business courage and vision are rewarded. Join Platform Y and win a scholarship for the Oxford International Business Summer School, an internship or 5000 euro! already published by your colleagues! Liviu Tudor is a Romanian businessman, involved in projects supporting youth and education. Along with his wife, the President of Genesis Development has built West Gate Studios the largest private campus in Romania, which provides to young people a strong support for their personal and professional development. Project Platform Y is a natural step in Liviu Tudor’s strategy to support young people at the beginning of their careers. You always have to think beyond your own interest. The more our actions influence and change the lives of a large number of people for the better, we can consider that the time dedicated to our business is not wasted. Therefore, together with my family and my colleagues, I got actively involved in students’ life, to provide long lasting and sustainable to our local business environment. 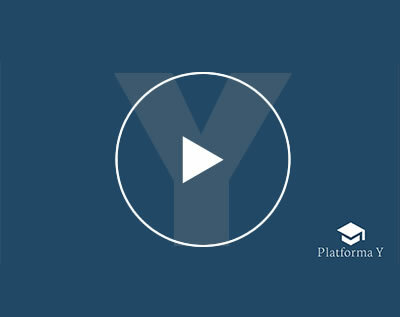 Platform Y encourages young people to think about business. You cannot grow trees without roots, and all those who have the power to change things should be aware of this. We developed this project in partnership with AIESEC, the only apolitical, global, independent, non-profit organization, run by students or recent graduates of institutions of higher education, interested in leadership, management and global issues.